This article is a step by step breakdown on refunds and how to add them into the system. The refunds section will only be available when there is a negative outstanding balance as in the picture below. Once that happens, in Step 6 (Payments), a new section will appear as shown in the picture below. Firstly, click on the blue “Add Refund” button highlighted in orange in the picture below. Once you have clicked on the blue “Add Refund” button, a new window will appear. Here, enter the details of the refund such as the payment method, the date in which you did the refund and a reference. 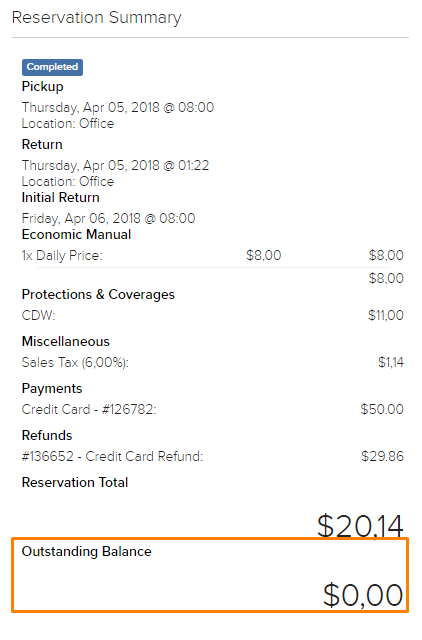 The amount needed to be refunded will automatically be entered into the amount field. Next, click on the blue “Save” button, highlighted in orange in the picture below. 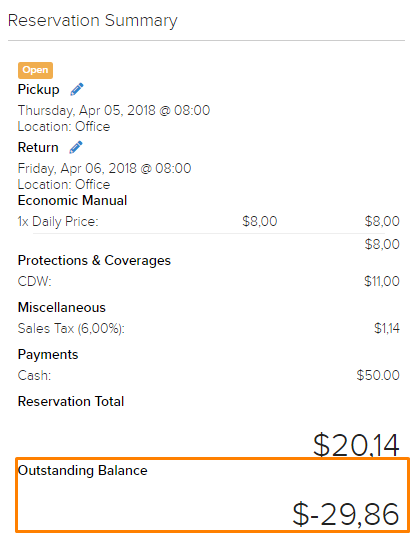 If you have successfully done it correctly, you will notice that on the right side of the page, under your reservation summary, the outstanding balance will now be 0.00 and you can close the reservation. For more information about payments and how to add them into the system, follow this link here.